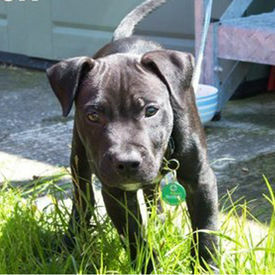 Can international campaign save Lennox the dog? A two year legal battle over a dog is ending in a negative way shortly as the dog is expect to be put to death. Despite a 200,000 people petition and numerous legal fights, the dogs life can not be saved. The dog was categorized as an illegal breed of pit bull, and ruled unsafe by the government.